"Corporate training system – Achieve More Together", aimed at training employees and top managers of OJSC "Power Machines". 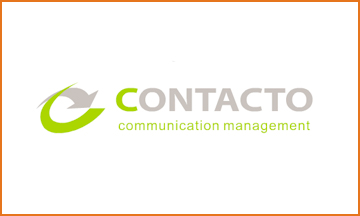 CONTACTO communications Agency turn key has organized three streams of three-day conferences for employees from visiting a festive event. The company "Auto Management" to provide transportation for Conference participants.